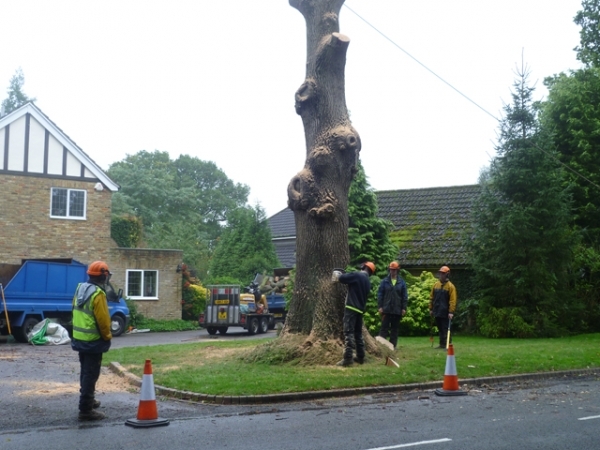 We provide tree care services for Hertfordshire, Bedfordshire, Buckinghamshire, London and the surrounding areas. 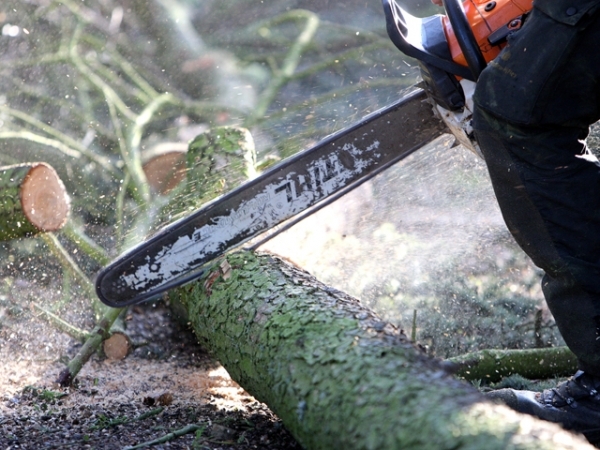 Shaun Morris, and his staff of skilled tree care specialists, guarantee your satisfaction with any of our tree removal, tree care, tree pruning or stump grinding services. 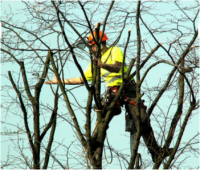 We are able to provide solutions to all your tree care and removal problems. 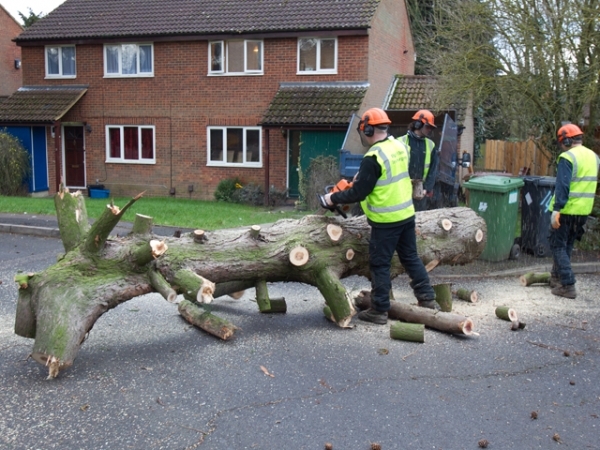 We can provide various tree care services for a wide variety of customers. 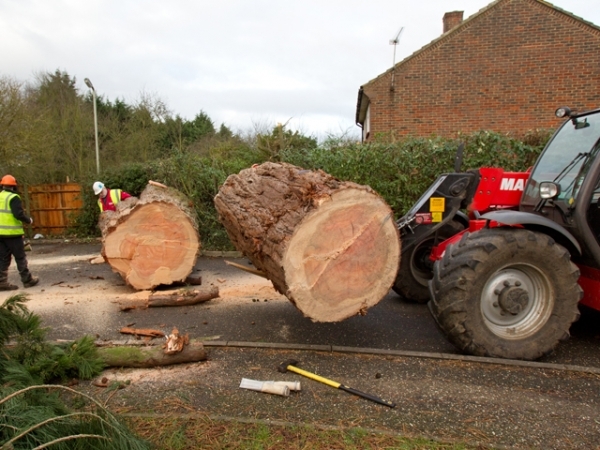 We use a range of specialist equipment and techniques to quickly and effectively complete each project. 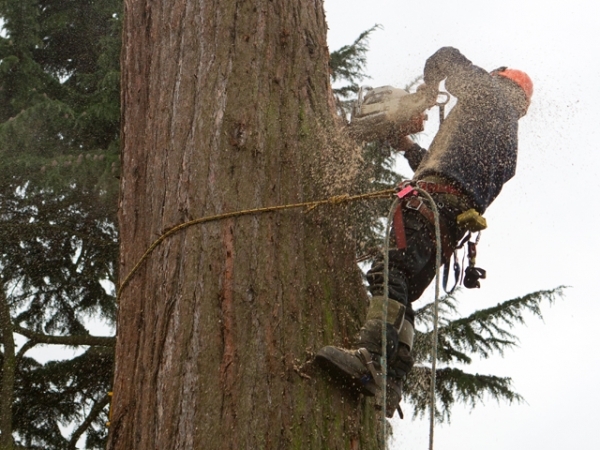 First we meet with you to discuss and assess your tree care needs and provide you with a free quote. We will meet or beat any fair competitive bid and be sure to ask about our discounts for senior citizens, churches or the disabled. 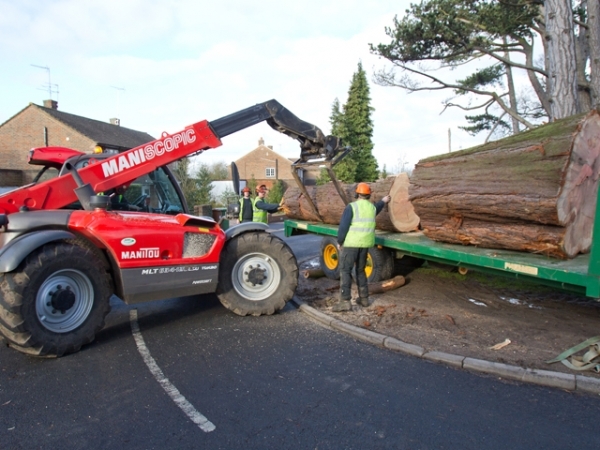 Our skilled staff take special care and precaution to ensure that no unnecessary damage is done to the surrounding area. 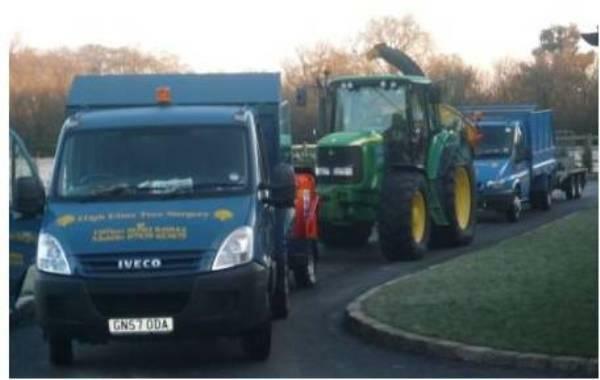 During our initial visit to your work site we take note of any access problems that be present. 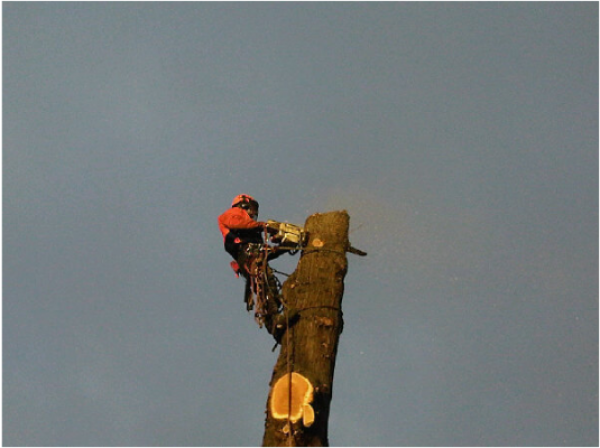 Power lines, building structures or other obstacles can require the use of our specialized equipment. 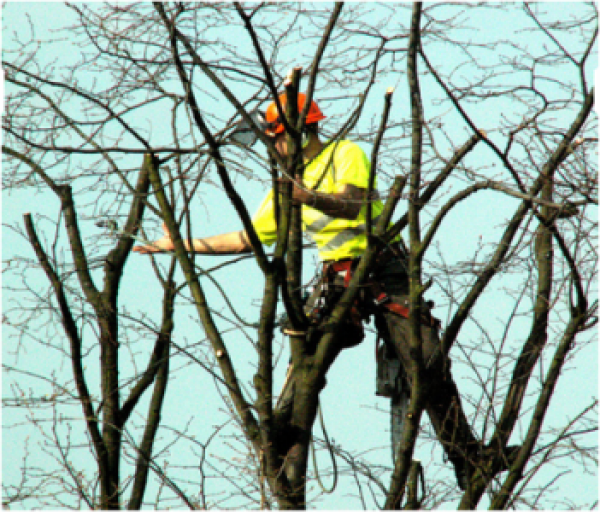 We use the latest tools and techniques for performing tree work to ensure the work is done safely and quickly.